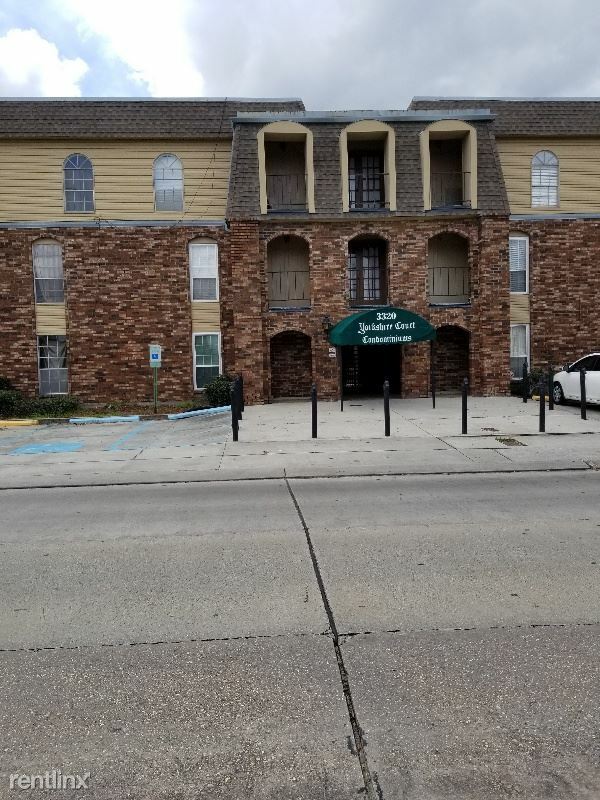 3BD/2BA Apartment in Broadmor - This 3BD/2BA apartment in the Broadmor neighborhood is an incredible deal. Hardwood floors throughout, independent bedrooms (great for roommates), washer and dryer in unit. Available 05/01. Great price, this one will go quickly! Apply now.